For Yanmar® Electric Power Steering for the JC10 Joystick system, Teleflex® Optimus™ systems and ZF® 2800 Pod Drive steering systems. The GHP 20 for Steer-by-wire brings our leading-edge marine autopilot technology to vessels with select steer-by-wire control systems, including Yanmar Electric Power Steering for the JC10 Joystick system, Teleflex Optimus systems and ZF 2800 Pod Drive steering systems. 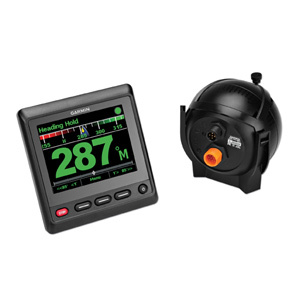 With a GHP 20 for steer-by-wire aboard your boat, you no longer need to be tied to your helm. 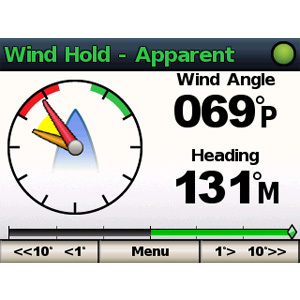 In addition to holding its course in virtually all weather and wind conditions, the system can perform a variety of pre-programmed trolling and search procedures. 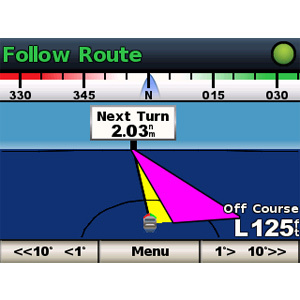 Plus, with a compatible Garmin network chartplotter and BlueChart® g2 Vision® charts, you gain optional features like Auto Guidance, which automatically steers GPS routes. On vessels with compatible Yanmar, Teleflex and ZF steer-by-wire systems, the GHP 20 steer-by-wire autopilot provides unmatched autopilot performance. It works seamlessly with joystick steering/shift/throttle control systems to negotiate the boat forward, backwards, diagonally, sideways or on its axis. 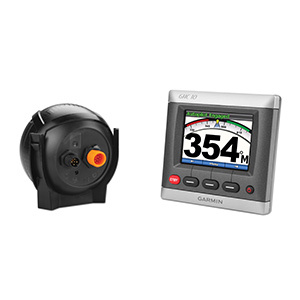 Dynamic gain adjustments based on tachometer information means the GHP 20 steer-by-wire offers optimal performance at all speeds. 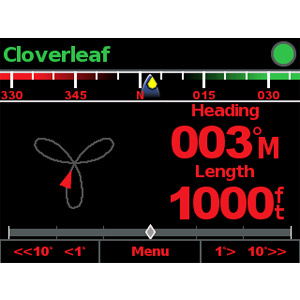 The GHP 20 for steer-by-wire is operated using up to 3 GHC control units. 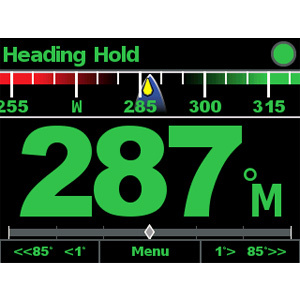 The GHC communicates with the autopilot system via your NMEA 2000 network, so autopilot heading data can be shared easily with other devices. 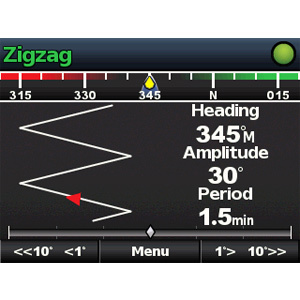 This enables MARPA and chart overlay when connected to a Garmin chartplotter. An optional handheld wireless remote control is also available, however for the highest level of convenience, control the GHC using quatix®, the world’s first marine GPS navigation watch featuring ANT® wireless technology.